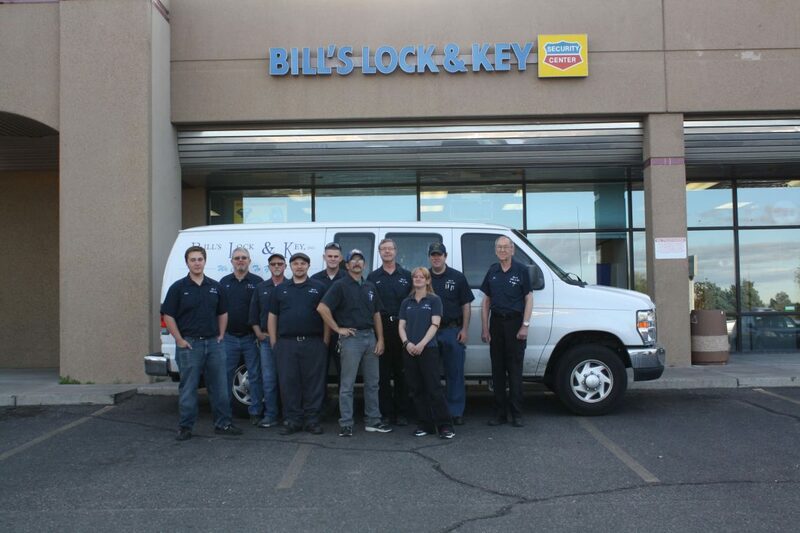 Dedicated to securing New Mexico’s homes, auto businesses, and autos since 1978, Bill’s Lock & Key, Inc., is here to help with all of your lock and key needs. 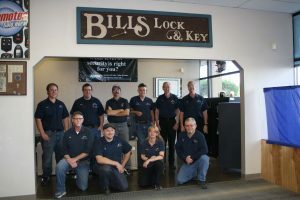 From new building locks, getting into your residence or car when you are locked out, new keys for a vintage car, or any of the many locksmithing needs that can come up with in a business, you can always turn to BIll’s Lock & Key. 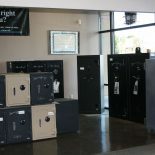 From commercial and residential hardware to the latest automotive technology, we do it all. 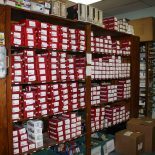 In our large, modern shop we have knowledgeable technicians ready to assist you and if you cannot bring it to us, we will come to you. 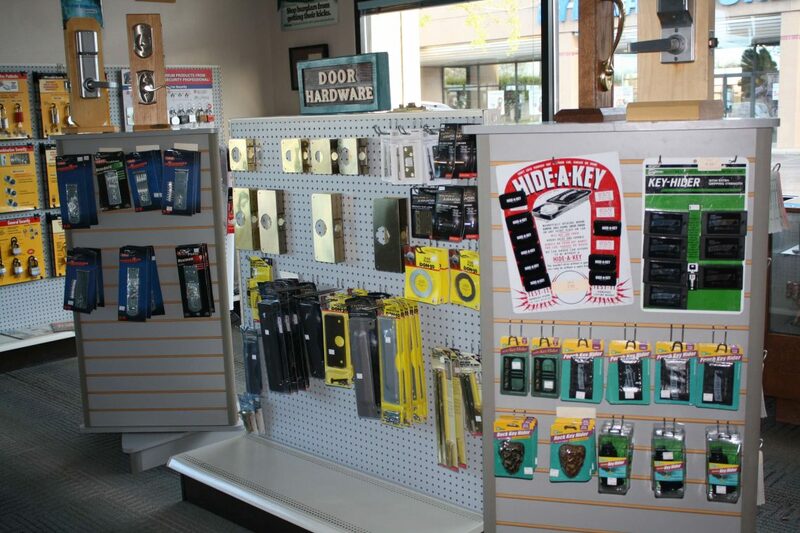 We offer 24-hour locksmith services to help you when you lock yourself out or have lost your keys. 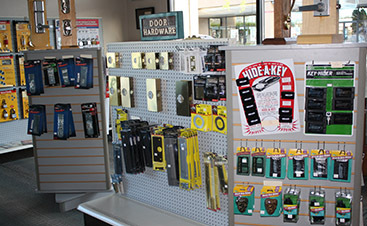 We rekey locks and make replacement keys, all to give you peace of mind. 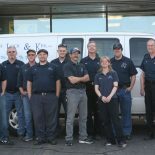 With five full-service mobile technicians, we cover the Albuquerque Metro-area and beyond. 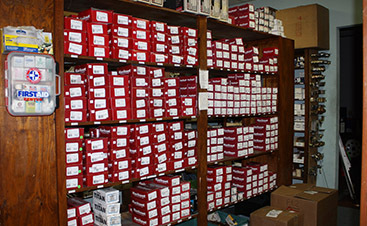 We will be there quickly and offer the highest level of customer service when we arrive. 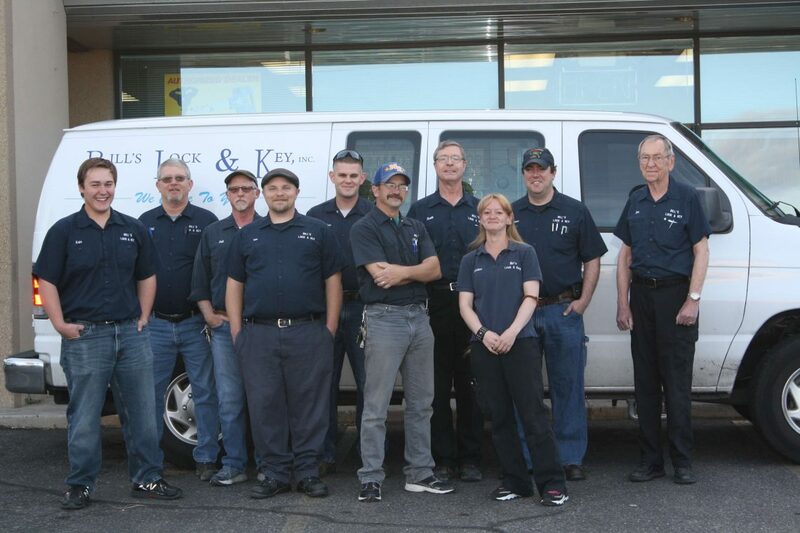 At Bill’s Lock & Key, Inc., our technicians are reputable, bonded and insured, making sure you receive top-notch service from friendly, knowledgeable people. 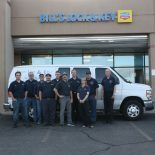 We are proud to have on our staff a Certified Master Locksmith, a Certified Professional Locksmith, three Certified Registered Locksmiths, and four Certified Automotive Locksmiths. 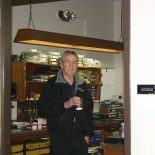 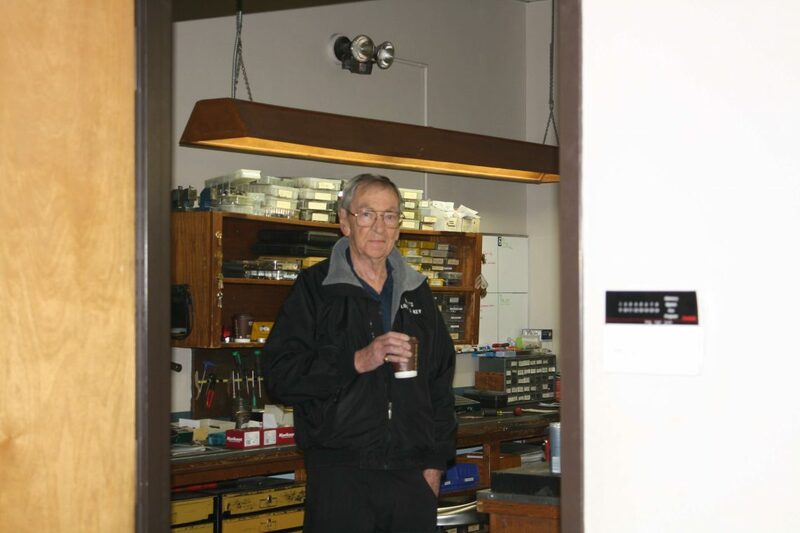 There will be no doubt that your locksmithing needs are being met by a qualified professional when we arrive. 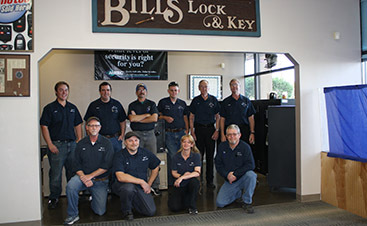 All our locksmith technicians will arrive in an official Bill’s Lock & Key lettered vehicle and in uniform with Bill’s Lock & Key embroidered on their shirt. 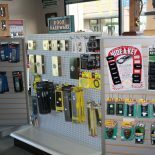 When you are locked out or need a lock rekeyed is no time to guess who you have hired to do this essential work upon which your security rests. 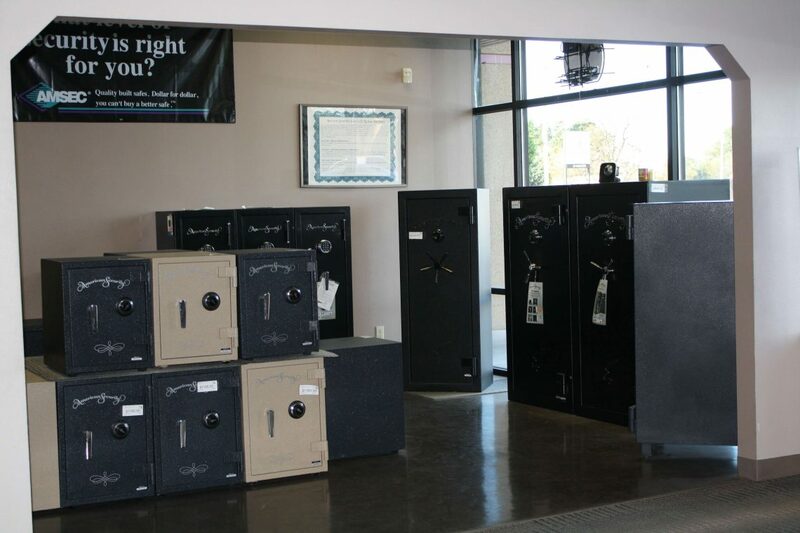 Trust Bill’s Lock & Key, Inc., to handle all of your security needs. 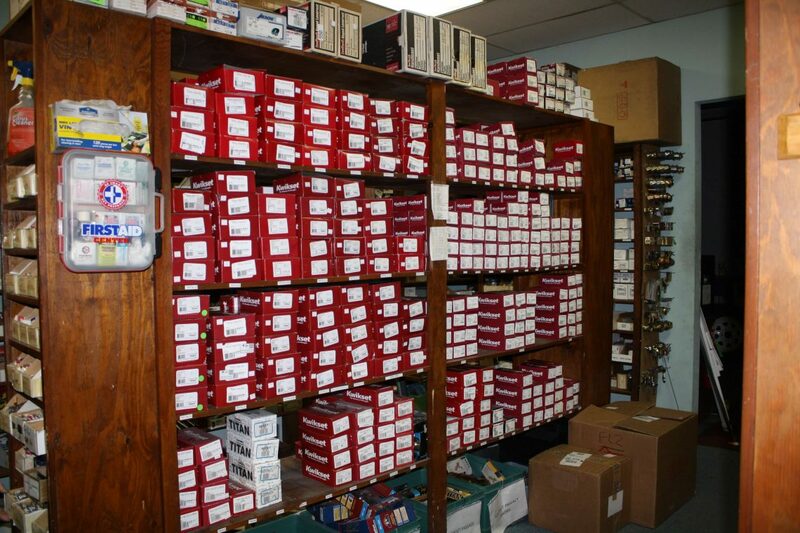 Stop by the shop or call us for top-notch service and peace of mind.